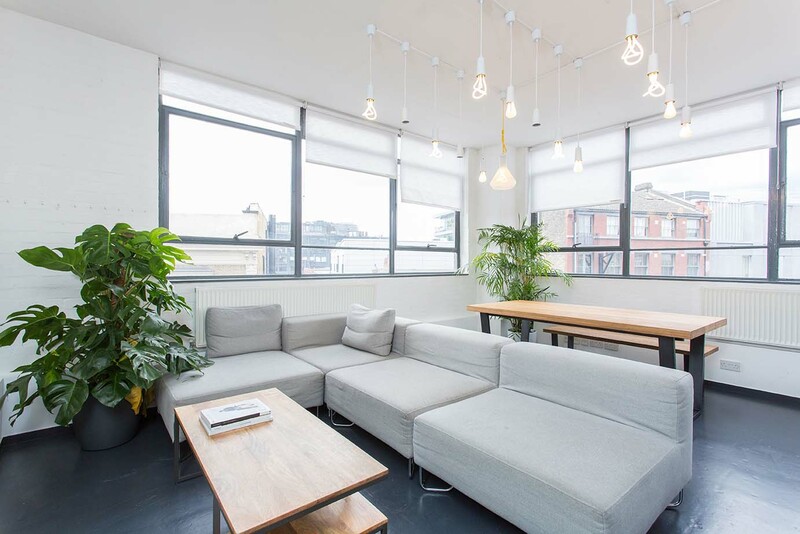 Our newly renovated building in the heart of Shoreditch, only a minute walk from Shoreditch overground station, benefits from both a central location and modern design - with high ceilings, art-deco features and plenty of natural light. 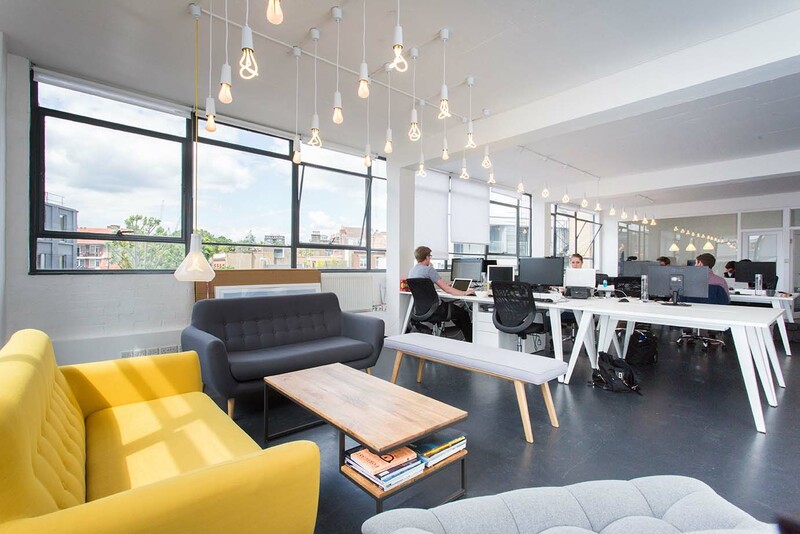 Not only this, but the offices enjoy panoramic views of the city skyline. 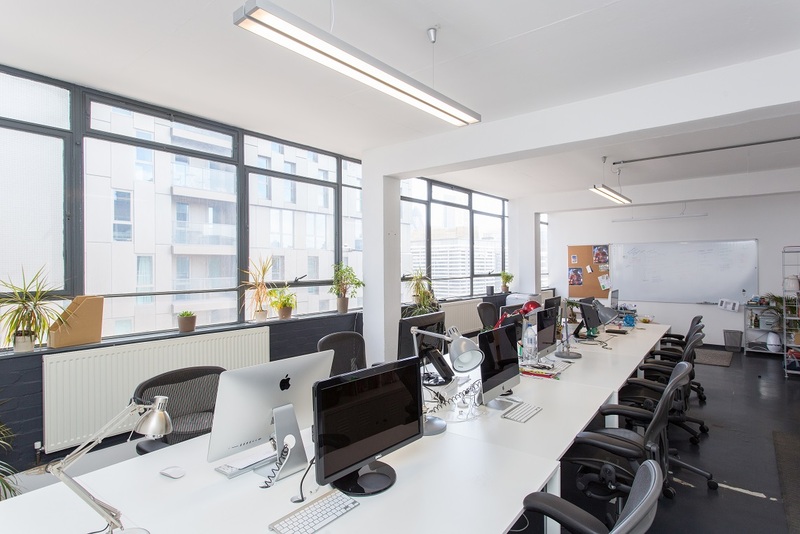 Only a minute walk from Shoreditch House and Boxpark, this office is a stone’s throw away from many local cafes, restaurants, shops and galleries. Exclusive use at no extra charge.